Creating a secure environment, preventing a misadventure, planning deterrence are 3 major aspects of a secure environment. The Federal Government of Nigeria has mandated that CCTV installations are a must for hotels, schools and every public places. 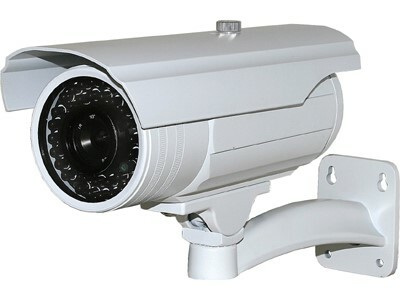 We can help secure your environment by using high grade CCTV digital and IP CCTV cameras. These camera’s have a remote access that provides clients with a visual of their company’s working environment from the comfort of your home with a laptop anywhere in the world hereby monitoring and keeping close watch on the activities going on in your business.